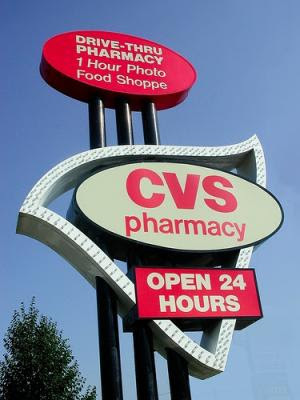 Here is the new CVS ad. The Bayer Meter Money Maker is back so hopefully you have some of those coupons left. Double check all your Qs since many of them will expire on 12/31, so you may want to plan on doing your shopping before then. $3/1 Flexamin Jan 2010, All You Mag.